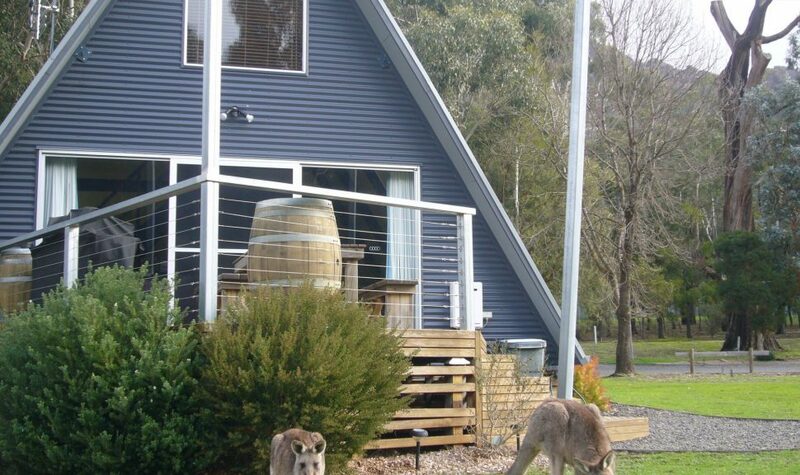 At The A-Frame, couples can enjoy a romantic, peaceful getaway less than three hours from Melbourne. 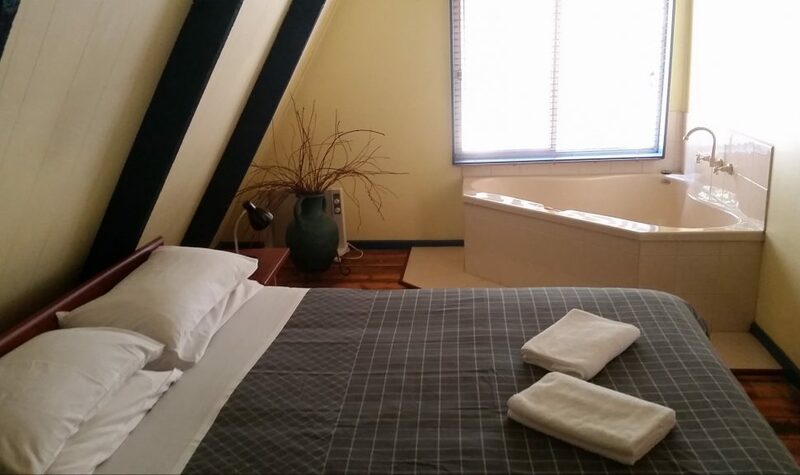 Relax and unwind with a luxurious double corner spa in a private bedroom with a queen size bed. 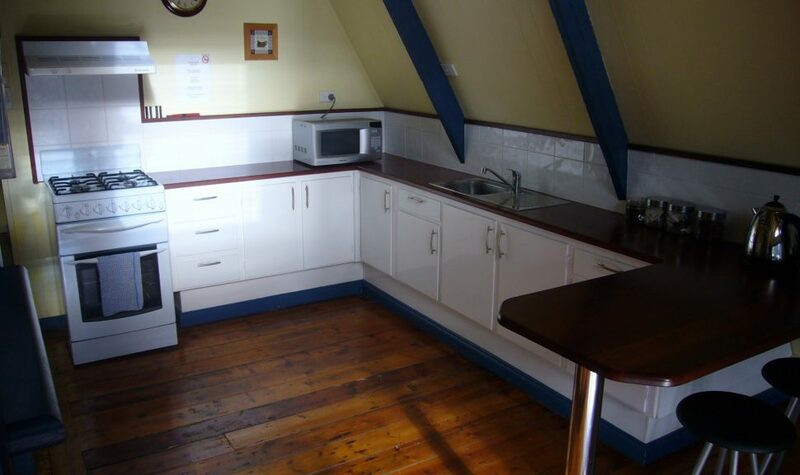 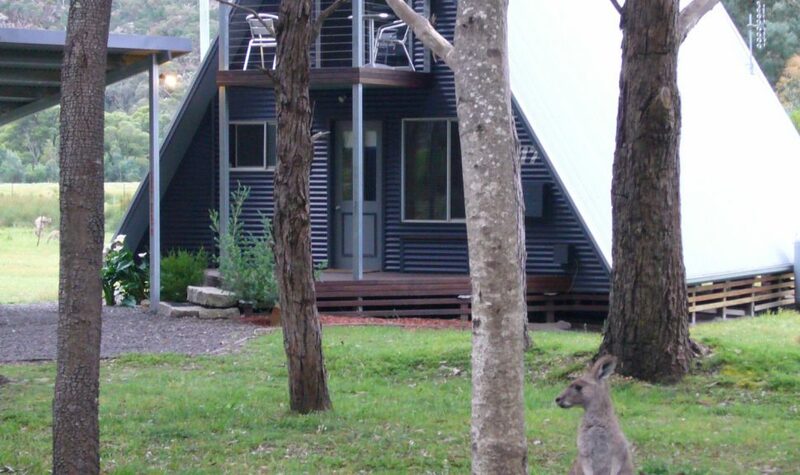 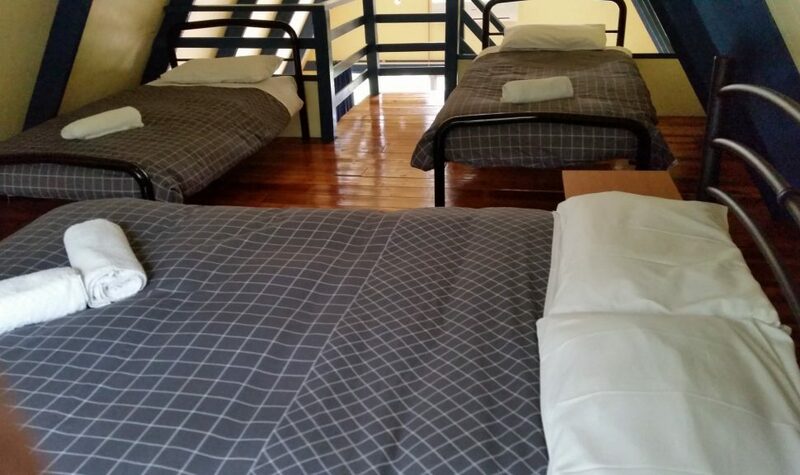 The A-Frame is located walking distance of 750 meters from Halls Gap's shops and restaurants. 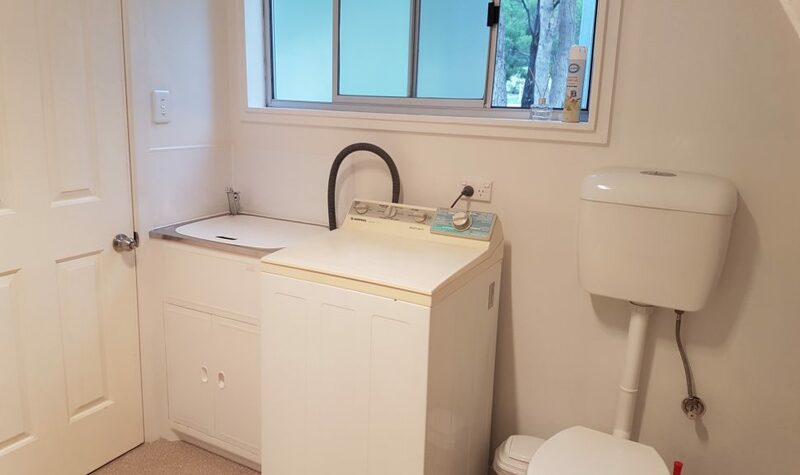 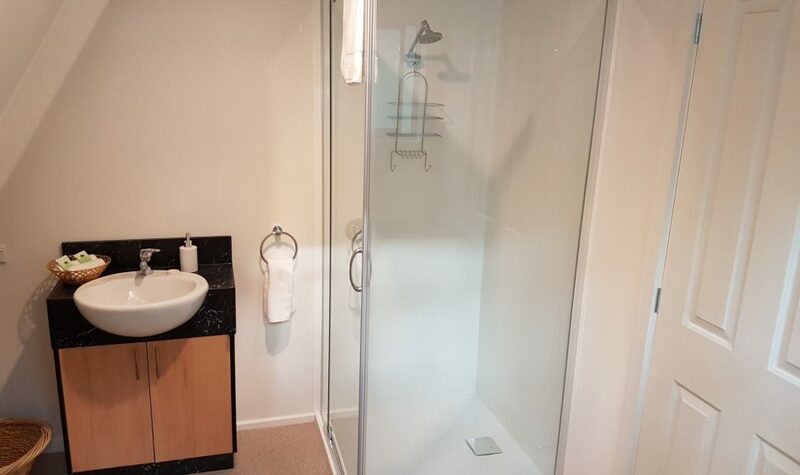 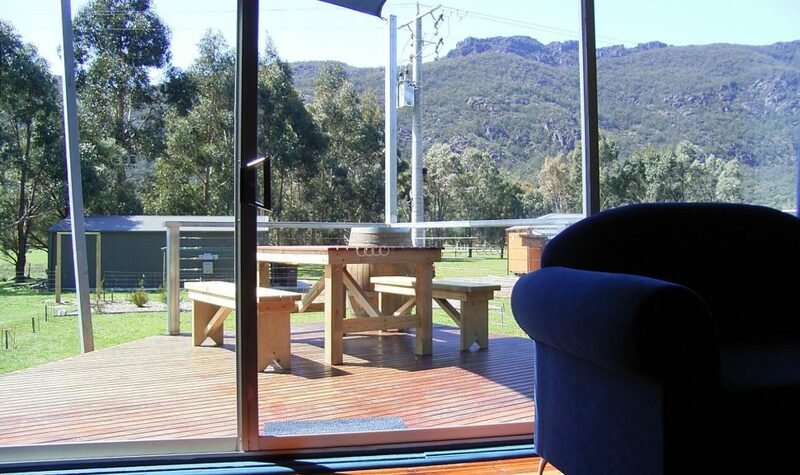 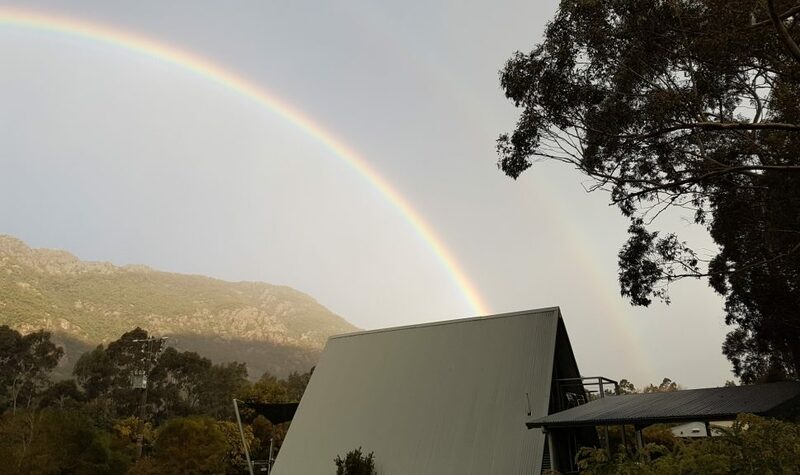 Or you can bring the whole family to enjoy the Grampians National Park, with the option to accommodate up to six guests with a double bed and two single beds upstairs on a mezzanine floor with balcony views. 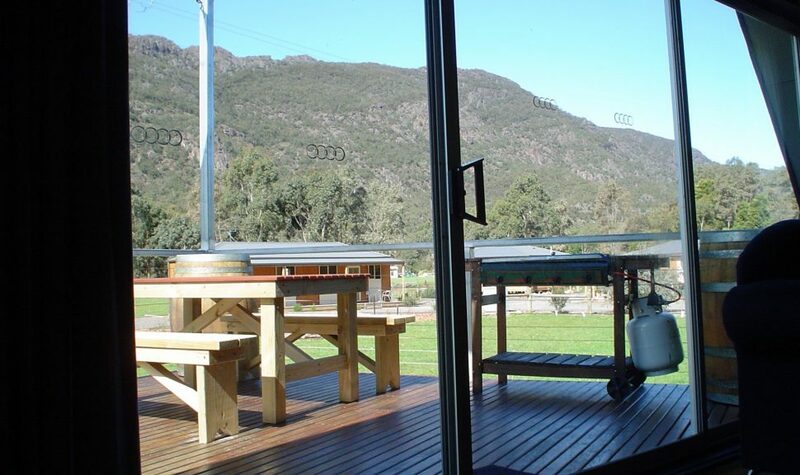 Relax outdoors under the shaded barbeque area enjoying the breathtaking scenery of Boronia Peak and the Pinnacle.